Maybe you've always enjoyed playing darts and want to practice your aim in a high-stakes situation. Maybe you just enjoy trying out new activities. Either way, Urban Axes offers you the chance to take up an exciting new hobby: axe throwing. This popular new sport is taking the city by storm, and the Urban Axe facility is home to half a dozen throwing arenas. Each throwing area contains a row of bulls-eyes and a handful of 1.5-pound hatchets. 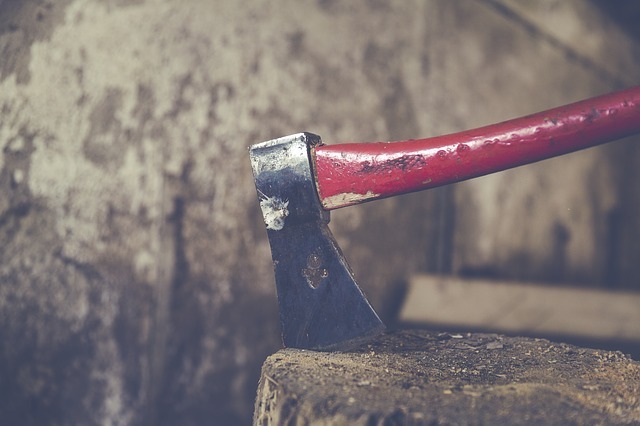 Don't worry if you've never held a hatchet before (much less thrown one), as each session starts with a thorough safety training led by an Urban Axe employee. Most people prefer to gather a group of 8 to 12 friends and reserve a private throwing arena for a few hours. If you'd rather take a more low-key approach, however, just show up between 6 and 9 p.m. any day of the week for Public walk-in hours, and you’ll be assigned to a throwing arena with other walk-in customers.